Tax season is a time of mixed emotions. For many, there’s the added stress of doing your taxes—especially if you wait until the last minute. But for some of us, there’s a light at the end of the tunnel in the form of a tax refund. 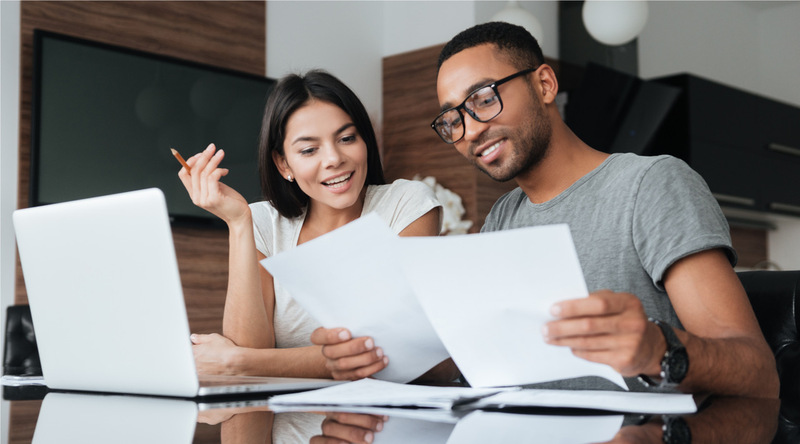 Yes, doing your taxes can be a chore, but there’s one way to feel much better about it: investing in a CollegeCounts 529 plan, which comes with a number of tax advantages. If you’re contributing regularly to your child’s or grandchild’s CollegeCounts 529 fund, you can rest assured knowing that a large amount of your investment qualifies for an Alabama income tax deduction. For individual filers, you can deduct up to $5,000 in a given year. Or, if you’re a married couple filing jointly with both spouses contributing, you can deduct up to $10,000 per year. That should provide some tax season relief. No matter how much you invest year to year, any earnings in the plan grow free from federal and state income tax. With this deferral, your CollegeCounts 529 fund will enjoy the potential for additional investment growth. There are tax-related advantages for withdrawals from the plan as well. Specifically, once the beneficiary is in college and ready to use their CollegeCounts 529 funds, there’s no federal tax on any withdrawals for qualified higher education expenses. Those “qualified expenses” cover a lot more than you might think, too. Along with tuition, this applies to academic fees, books, supplies, required equipment, a computer, certain room and board expenses (if enrolled at least half time), and more. So when that tax return check comes in we’d recommend setting some of it aside for your CollegeCounts 529 account instead of spending it all in one place. Best of luck with those tax submissions!